In all likelihood, you’ve probably played quite a few video games in your life. There have been some incredible, genre-defining titles, and some games so bad they should come with a health warning. But, regardless of their quality, which ones stick in your memory? Personally, the two games I’ll never forget are Final Fantasy 7 on the original PlayStation and, strangely, Vampire: The Masquerade – Bloodlines on the PC. Before I got my hands on FF7 I’d never played a JRPG before (having missed out on Chrono Trigger), and couldn’t believe how amazing it was. The game got burned into my memory as I played it, but once that death happened, I knew I’d always remember Square's masterpiece. Vampire: the Masquerade – Bloodlines is a less conventional choice, yet despite all its faults I adored the game. One reason it sticks in my mind so vividly is because playing the game was an escape from the things that were going on in my life at the time. And I used to like Lacuna Coil. 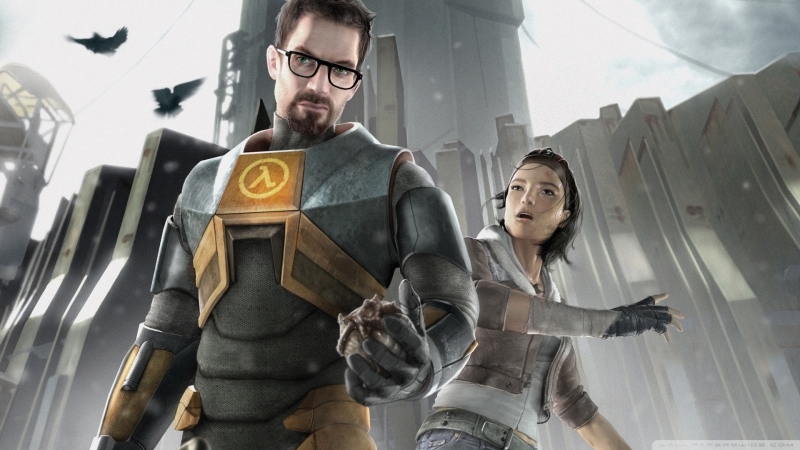 For this week’s open forum we want to know what are the most memorable games you have played. They could be etched into your mind because they were so good, so bad, had moments you’ll never forget, or perhaps they helped you through difficult times. Or maybe you’ll just never forget how angry the PC version of Batman: Arkham Knight made you.